Investors are often on the lookout for a fourth-quarter swoon starting in October. Sometimes it comes to fruition and other times it does not. This year though, it most certainly has and the volatility has lasted about two months. It’s left investors fleeing growth stocks, gobbling up dividend stocks and looking for shelter. And we may not be out of the woods yet. That’s particularly true if the trade situation with China doesn’t improve. The White house had announced a trade war cease fire after a meeting at the G-20 summit, though the exact details of the agreement are not entirely clear. It helps that the Federal Reserve is walking back its rate-hiking outlook. Investors are feeling more comfortable that the Fed will not hike us into a recession, although skepticism remains. Even though GDP is growing nicely, consumer spending is red hot and unemployment is low, the stocks that are outperforming are all ones we’d want to own during a recession. That’s not a great development, particularly as investors dump FANG and multiple sectors into bear market territory. It has been an ugly showing to say the least, but can we get back on the right track? Let’s take a closer look at a few dividend stocks trading like growth stocks. 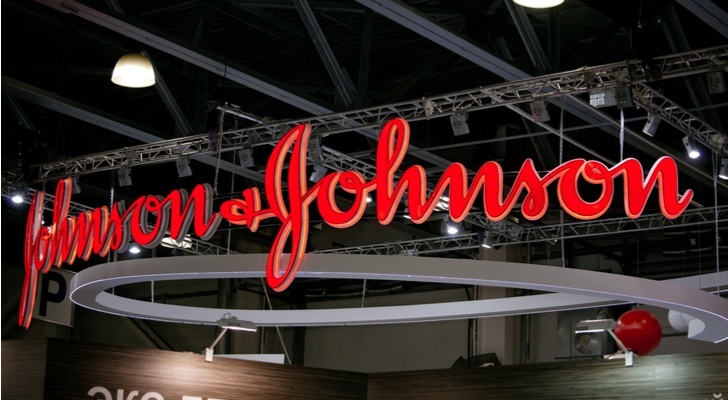 Johnson & Johnson (NYSE:JNJ) did stumble from over $138 to $132 in early October, but it didn’t take long for investors to find comfort in this long-time dividend stalwart. Johnson & Johnson pays out a 2.5% dividend yield, has a payout ratio below 50% and has raised its annual payout for 56 consecutive years. When the economy falls on hard times, it’s hard not to like a consistent payout like that. With JNJ, we get a rock-solid balance sheet and a dividend we know we’ll collect. On the charts, we were buyers last week on a test of the 50-day moving average. That proved to work out well, with shares quickly bouncing from this level. But can they work their way up and past the recent high near $148? If JNJ can’t do that, we’ll have a lower high on our hands and will have to see if uptrend support (blue line) can keep it afloat. Below $140, JNJ losses a bit of its luster. Some fast-food and fast-casual names have been on fire and McDonald’s (NYSE:MCD) is no exception. Yielding a similar payout of 2.5%, McDonald’s has raised its annual payout for more than four decades. It’s another name that does well during a recession. Part of that is the dependable yield, the other is a dependable (although not necessarily healthy) burger. Further, its stock has been dependable too. While Amazon (NASDAQ:AMZN), Netflix (NASDAQ:NFLX) and Apple (NASDAQ:AAPL) have all fallen by 20% or more from peak to trough, MCD is quietly up about 10% from the beginning of October. It’s outperforming its peers, major market indices and most equities during the last eight weeks. This one has been on fire, clearing its previous all-time high near $175 made in January before settling back a little on the latest bout of market weakness. 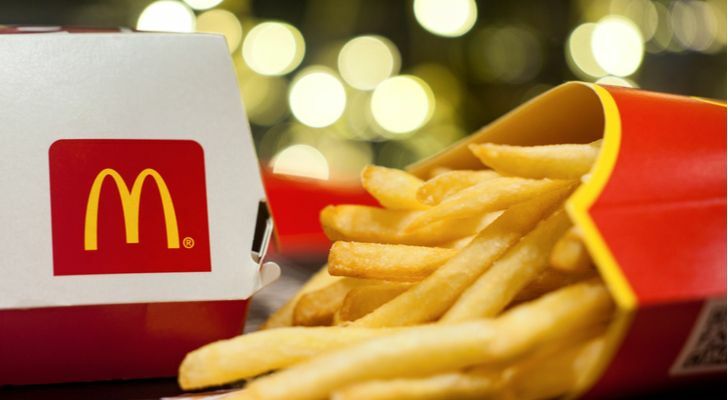 The tough part with McDonald’s is, what happens if growth stocks come back to life? So long as it’s over the 21-day moving average and uptrend support, I don’t see a reason to get too defensive. Fall below that mark though, and this play could lose some momentum. Long-term investors don’t have much to worry about, but short-term traders hiding out in this dividend stud might want to think twice if it goes below this level. Coca-Cola (NYSE:KO) is another one showing signs of exhaustion. While the company has done a great job to transform itself over a multi-year effort, one has to wonder how long the show can go on. Despite the roughly 6% rally over the last two months — tepid compared to MCD — Coca-Cola shares still yield 3.2%. Earlier this month we suggested some covered calls for investors who are comfortable with that options strategy. As we see shares pulling back and stagnating in this upper-$40s area, that trade is playing out well. But what do investors do now? This stock has been in a narrow trending range over the last five years. While KO did flirt with a breakout of this range, it’s still within it now. Coca-Cola has held up too well over the past two months to consider bailing on it on a whim. On a decline, look for $46 to keep big KO afloat. Above $50 and look for this one to keep on chugging. Like KO, the turnaround efforts are working for Procter & Gamble (NYSE:PG) — at least, they’re working for PG stock. Even after accounting for a notable dip in early October, shares of Procter are still up 17% over the last eight weeks. It’s hard to complain about that kind of performance, particularly as investors continue to collect a 3.1% dividend yield. This name has not only dished out a dividend for more than 60 years, but also raised its annual payout each year through that span. That’s incredible when you think about it. With that said, Procter & Gamble is putting in the same lower-high look that JNJ is. Of course, that move would be negated if PG stock can soon rally to take out its highs from earlier this month. If not though, investors have to be thinking about a slight to moderate pullback. On a decline, look to see how PG holds up near $90. This level acted as resistance back in January 2018 and December 2017. Look for it to now act as support. Further, uptrend support is just below this mark. I wouldn’t worry too much (from a trading perspective) unless PG fell below the 50-day. Also a “lower high” candidate, Verizon (NYSE:VZ) is chopping around near its highs. My gut tells me that the next few weeks could either be an acceleration higher for these dividend names or a rotation out of these stocks and back into traditional growth stocks. Which one it will be, I’m not sure. These “lower highs” show investors’ hesitation in the charts as well. Ultimately, the performance of the major indices will likely be the deciding factor. 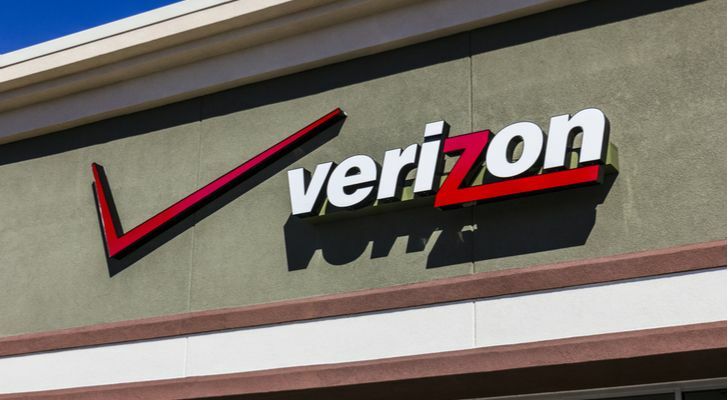 Despite Verizon’s roughly 13% rally over the last two months, shares still yield about 4.2%. In that time, the 50-day moving average has become a pretty solid indicator of support. Should it fail, look for a decline into the mid-$50s, down near the $56 level. If you’re not in VZ, I would wait for this potential pullback to materialize. In the meantime, consider going long AT&T (NYSE:T). It has a much larger yield at 6.5% and has raised its dividend for 33 consecutive years (triple the length of Verizon). Plus, it just laid out a promising roadmap for its earnings and free-cash flow for 2019. Plus, its dividend is almost never this high. Have I said “lower high” enough? By now I’m sure you’re getting the picture. Long-term investors shouldn’t worry about it too much, but short-term traders should consider the possible rotation ramifications here. But as they say on Wall Street, the trend is your friend until it bends. 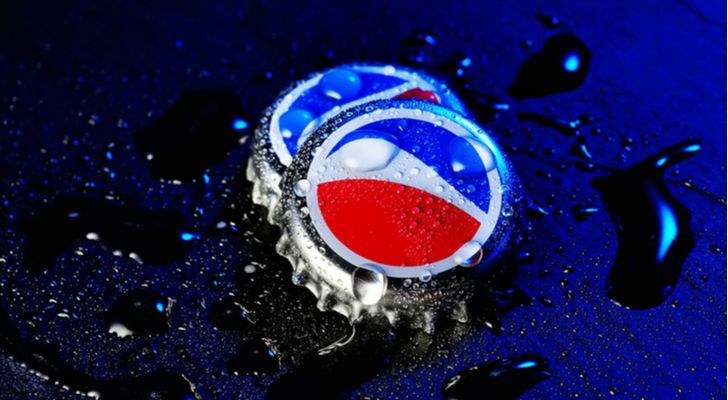 With PepsiCo (NYSE:PEP), there has been no such bend. We were buyers during its May decline and that move has paid big dividends — no pun intended. Holding up over the 21-day moving average and uptrend support, this 3.1% yielder has been trading incredibly well. Below these levels and we likely get a dip down to the 50-day moving average. Below that and we’ll likely see the 200-day. That said though, I don’t anticipate this chart falling apart anytime soon. If anything, I’m looking for a breakout over this $118 to $120 range. Same with Coca-Cola? Now that’s something to ponder. 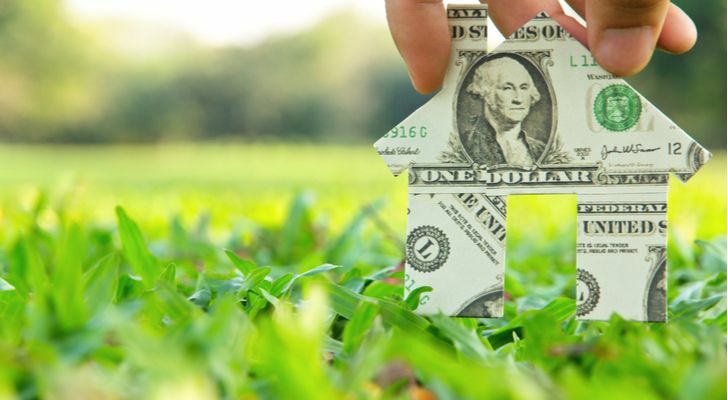 As if the first six names on this list weren’t an obvious indicator, the performance by Realty Income (NYSE:O) and other REITs is a major sign that investors are seeking high-quality income. Why? Because even with a more hawkish Fed, investors are flocking to real estate. That’s right. The same worry that took these names down big in Q4 2017 and gave them a major hangover to start 2018 is now seemingly absent from investors’ minds. As we worry about further rate increases, REITs like Realty Income continue to grind higher. Of course, when we zoom out it makes more sense. With rising rates comes a stronger economy and with a stronger economy comes better performance from businesses, which are the tenants to companies like O. They don’t call O “The Monthly Dividend Company” for nothing, either. 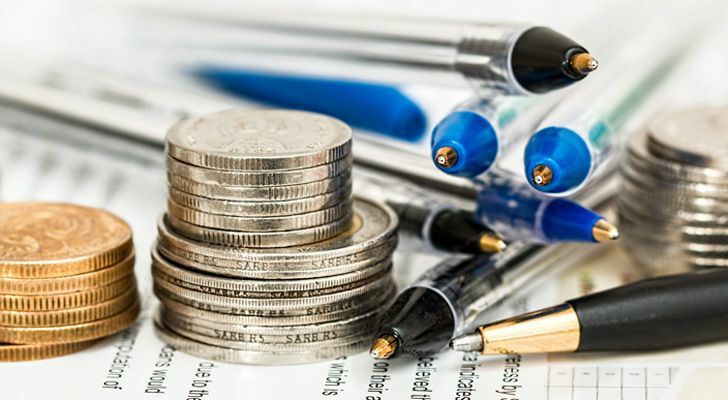 Still yielding over 4.1%, this dependable company has been depositing rising “rent” checks in investors’ pockets for more than 20 consecutive years. Its stock price has been showing similar dependability as of late and we sure are glad we were pounding the table on this name (and two others) back in the summer. O stock is now up about 16% over the last eight weeks. Can it keep pushing? The hope is that it can pierce through this level and hold onto at least $63 to $64 as support. Given its hot run through and with a rate hike likely looming in December, a decline down to the $60 area wouldn’t be surprising (or unhealthy). Bret Kenwell is the manager and author of Future Blue Chips and is on Twitter @BretKenwell. As of this writing, Bret Kenwell is long O, T, AAPL and AMZN. Article printed from InvestorPlace Media, https://investorplace.com/2018/12/dividend-stocks-trading-like-growth-stocks/.